For thousands of years, Frankincense has been the staple of Egyptian, Mediterranean, Arabic, Chinese and Indian medicine. It was traditionally used as a stimulant, respiratory antiseptic and diuretic, among many other things (1). Frankinsence is the distilled resin of the Boswellia trees, which belong to the same family as myrrh-producing trees. They are native to the Red Sea region, growing wild throughout northeastern Africa, the Arabian peninsula (particularly in Oman and Yemen) and the Horn of Africa, including Somalia and Ethiopia (2). 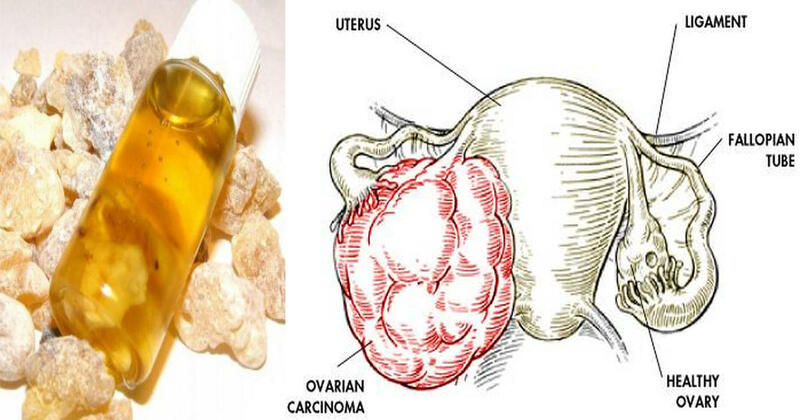 A study by the University of Leicester discovered that a compound found in frankincense, called AKBA (acetyl-11-keto-beta-boswellic acid), had the ability to combat cancer cells in late-stage ovarian cancer (3). 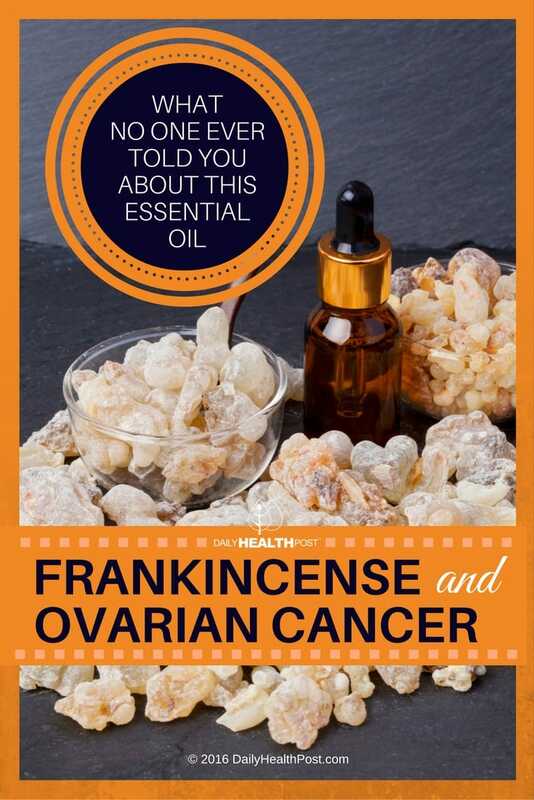 “We have shown that this frankincense compound is effective at killing ovarian cancer cells at realistic concentrations. What has been most surprising is that the cells we have tested which are resistant to chemotherapy have shown to be more sensitive to this compound, suggesting frankincense may indeed be able to help overcome drug resistance, and lead to an improved survival rate for patients with late-stage ovarian cancer.” Says Dr Mark Evans, supervisor to the study. The researchers are currently studying the substance further to understand the mechanisms behind this phenomenon. It may be possible that the natural medicine’s anti-inflammatory (4) and immune-boosting (5) compounds are responsible. In one case study frankincense was successful in reversing breast cancer brain metastases in a patient who was not responsive to standard therapy. It was discovered that the 32 Acetyl boswellic acids frankincense contains induced apoptosis through caspase activation (1). In another 2011 study, 60 percent of brain cancer patients displayed 75 percent reduction or greater in cerebral swelling after being treated with 4,200 milligrams per day of frankincense (4). A team of researchers from University of Oklahoma Health Sciences Center and Oklahoma City VA Medical Center, found that frankincense oil is able to discriminate between normal and cancerous bladder cells in culture, and specifically kill cancer cells (6) . Frankincense acts as a chemopreventive and anticancer substance in patients suffering from leukemia, meningioma (brain cancer), neuroblastoma and pancretic cancer (1,7,8). A 2012 study found that a chemical compound found in frankincense called AKBA is successful at killing cancer cells that have become resistant to chemotherapy (9). If you have muscle pain you can use frankincense by mixing it with a carrier oil such as coconut oil or jojoba oil and then applying it topically. If you’re suffering from respiratory blockages, use a diffuser. You can also ingest a very small amount of food-grade oil diluted in water. But make sure you do this only under the supervision of your doctor or naturopath!